Where should your bathroom be located? Can you build a toilet under the staircase? 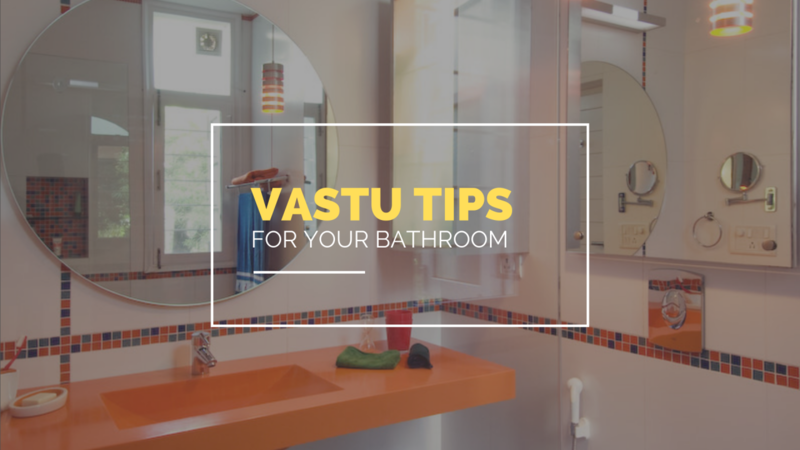 Read on to get all your questions about Vastu for toilets and bathrooms answered. 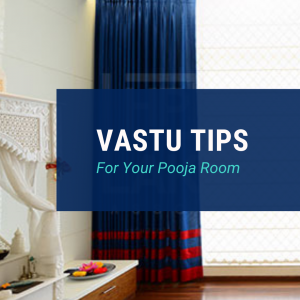 Whether you’re moving into a new home or remodelling an existing one, it is a good idea to check if the bathrooms and toilets are aligned as per Vastu. 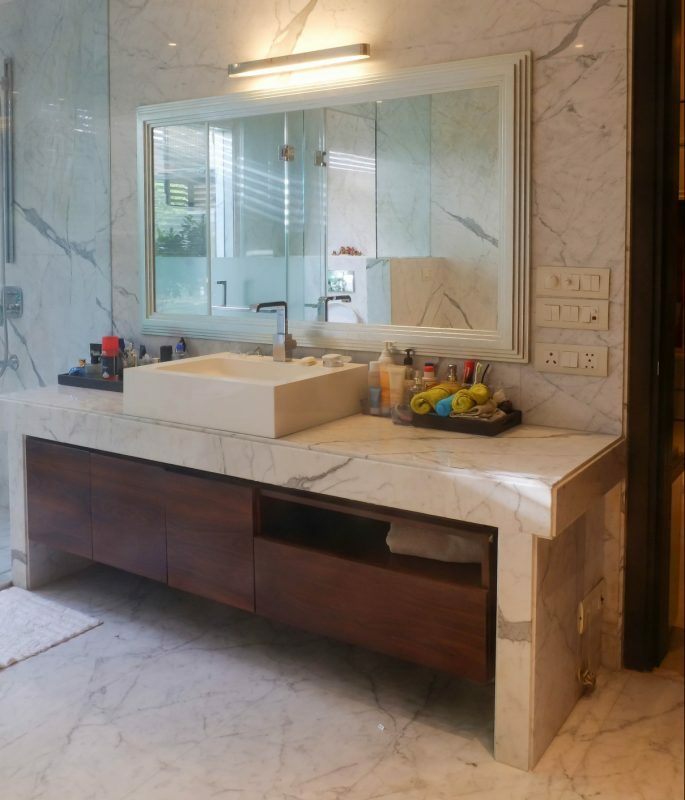 A clean bathroom and toilet that adhere to the principles of Vastu Shastra can do you a world of good — from banishing negativity to contributing to overall health and happiness. 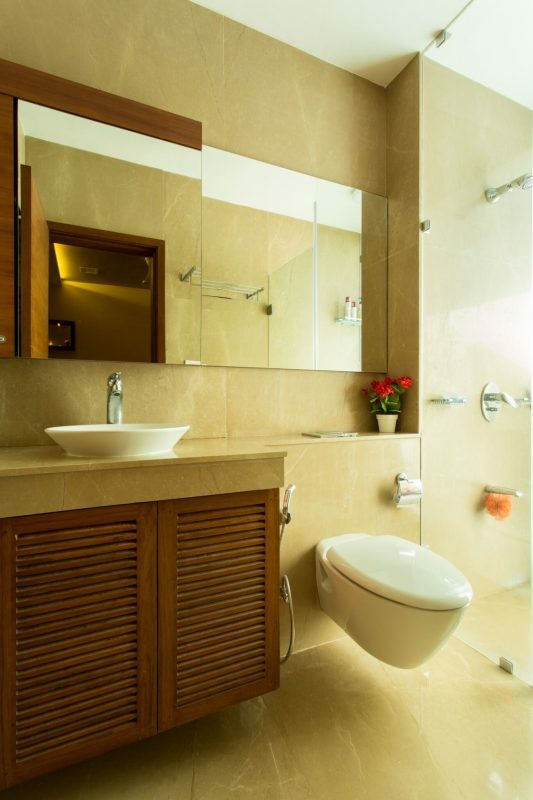 Vastu Shastra guidelines point towards keeping the bathroom separate from the toilet, but it’s not always practical, especially if you live in an apartment. That said, you can still make your bathroom and toilet an oasis of calm and good health. 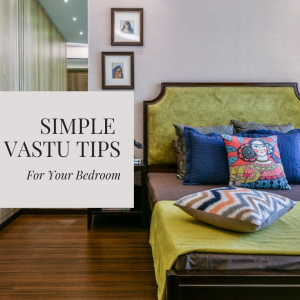 Here are 15+ simple tips, as per Vastu for toilets and bathrooms, that will help you. 1. The best location for toilets and bathrooms is the north-west part of the home. 2. Avoid constructing toilets in the south-west direction as this tends to bring about ill-effects. If your toilet happens to be in the south-west direction, you can fix it by using a couple of Vastu remedies. For instance, place a Vastu pyramid on the outer part of the south-west toilet wall. Another option is to keep the doors of the toilet closed at all times. 3. Make sure that the entrance door to the toilet is along the eastern or northern wall. 4. The best direction of the toilet seat, according to Vastu, is in the south-east or north-west side. This should be in such a way that a person using it is not facing either the east or the west. 5. Windows should open out along the east, north or west in your bathroom. 6. Constructing the toilet a couple of feet above the ground is a good idea. 7. Ensure that the toilet is positioned along the west or north-west, for a bathroom and toilet attached space. This is because the toilet is associated with the discarding of waste. 8. The shower or wash basin needs to be in the east, north or north-east of the bathroom. 9. 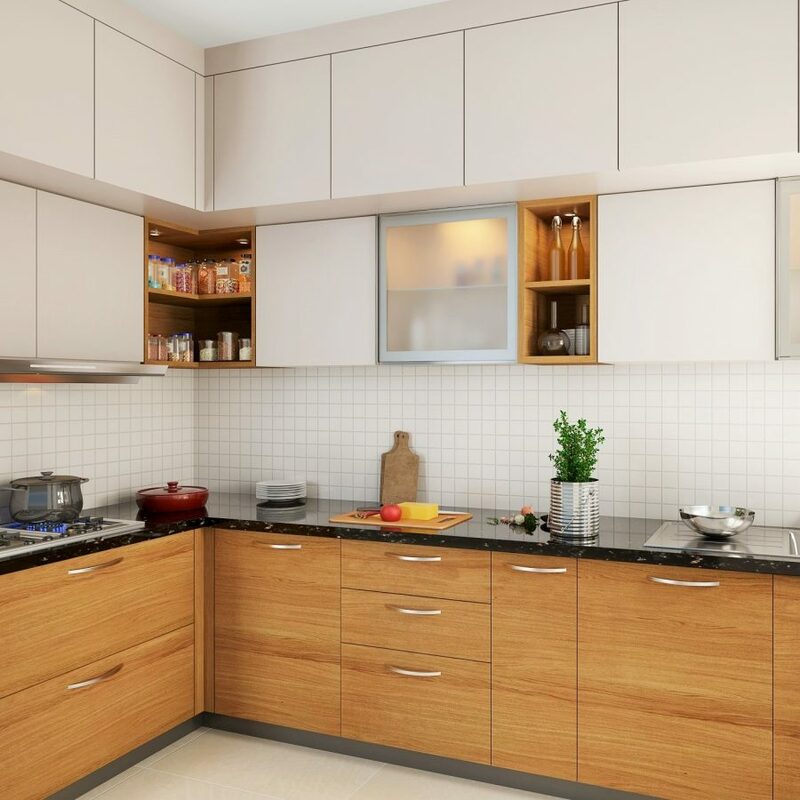 Ensure that the toilet does not share a wall with the pooja room or the kitchen, as it can have negative repercussions. 10. Outlets for bathroom pipes must be towards the north or the east. 11. The north or the east is the best place in the bathroom to hang a mirror. You could position your wash-basin accordingly. 12. Light pastel shades work best for the bathroom, as per Vastu. Colours such as pink, grey and light blue are recommended. 13. Never construct a toilet under a staircase. The space under the stairs can be used for storage purposes but a bathroom or toilet is a strict no-no. 14. Always use wooden doors as entrance doors to toilet or bathrooms, as metal has negative vibrations. 15. Position an attached bathroom to the west or north. Remember that the bathroom should not face the bed. 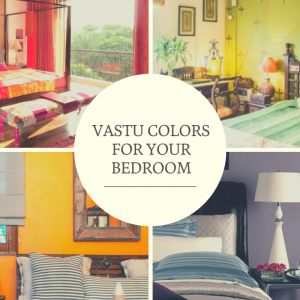 Would you like Vastu tips for other areas of your home? Download the UrbanClap app today to speak to them. 3 Your Most-Asked Questions About Wall Putty Answered!